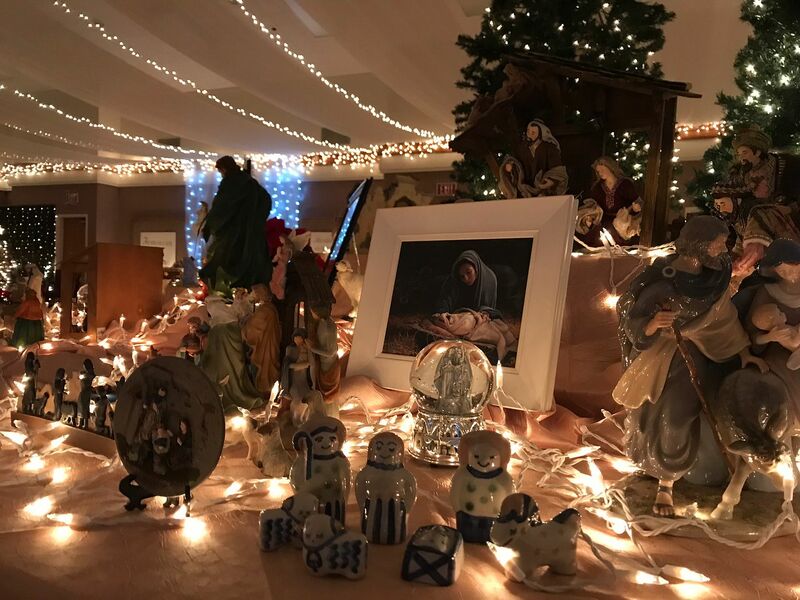 Chances are if you celebrate Christmas, you are familiar with the nativity scene and might even have one displayed in your home during this holiday season. 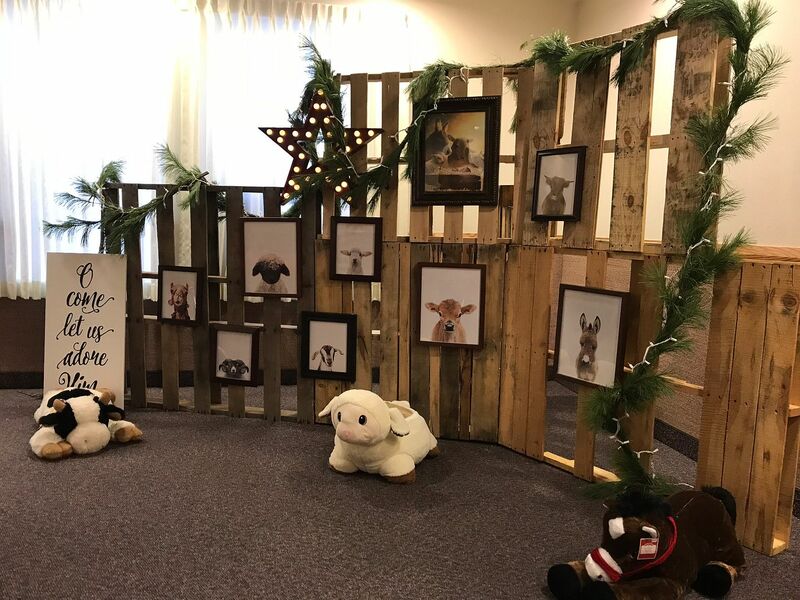 The Church of Latter Day Saints in Crestwood hosts the annual event, Festival of Nativities, where the community is invited to visit and view 600 displays of nativities from around the world. The room filled with nativities is beautifully decorated and set up by several volunteers. The lights are dimmed and tabletops are adorned with winterscapes, white lights and unique nativities. Visitors will see traditional Nacimiento, a living nativity, porcelain, wooden, gingerbread and more varieties. There is more to the event, too. 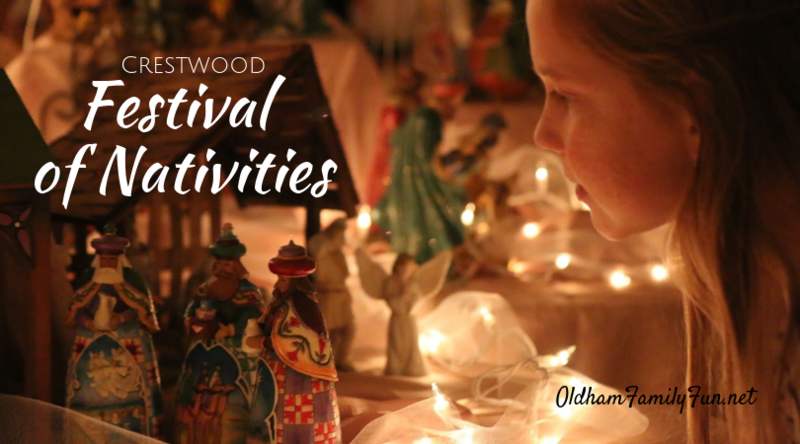 The Festival of Nativities has children's activities, live concerts each night performed by community choirs and musicians, family photo opportunities, cookies and nativity story tours. What began in 2009 as a way to help bring measure of the Christmas spirit to the community has turned into a tradition for many in Oldham County and the surrounding area. Share the meaning of Christmas during one of the three days of the event. It is free and open to everyone.